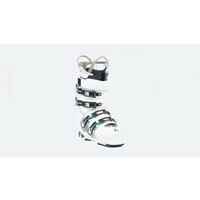 The latest Walk Sole makes walking to the slope an easy stroll. 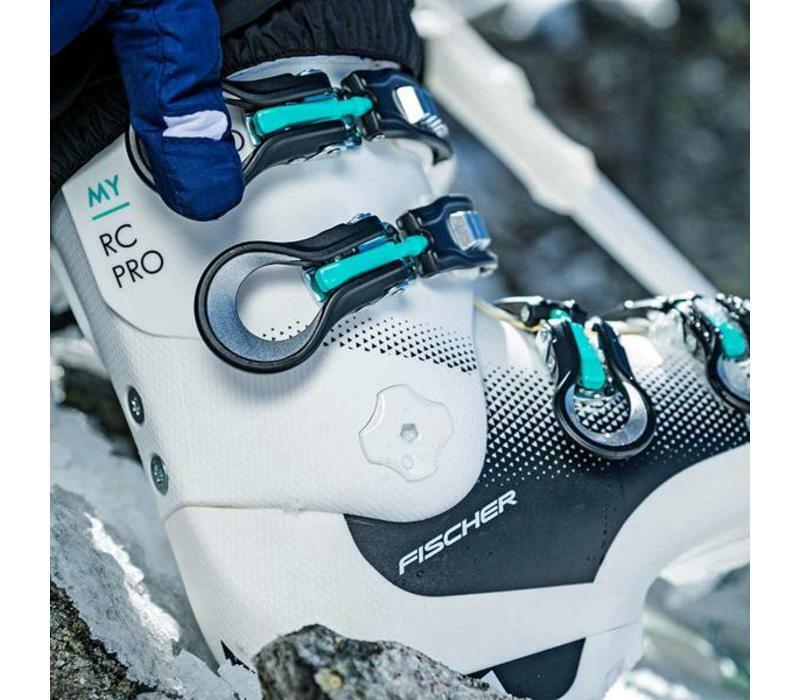 Enhanced fit has added comfort in sensitive areas. 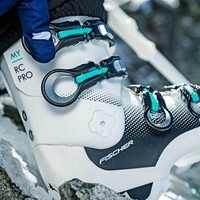 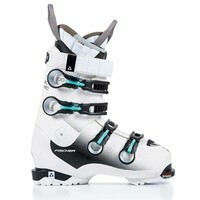 Unique, easy-to-use buckle system and easy entry for easy-going and comfortable days on the slopes. 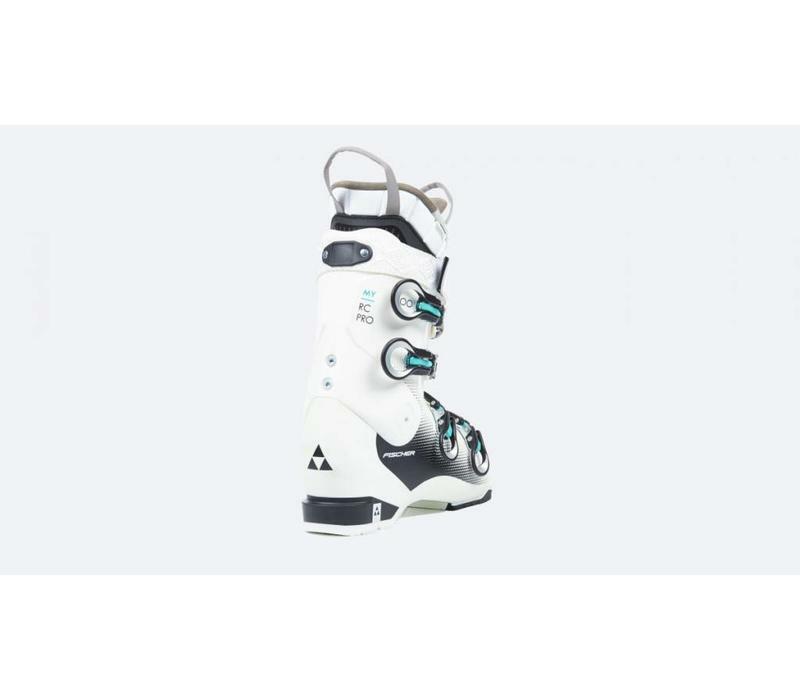 The ideal match of a completely adaptable Vacu-Plast shell and an AFZ liner with function zones that actively support the foot, guaranteeing an ideal fit. 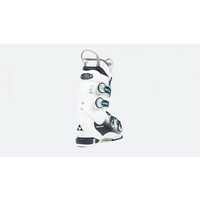 Thanks to its adaptability, this boot offers the ideal fit for your feet. 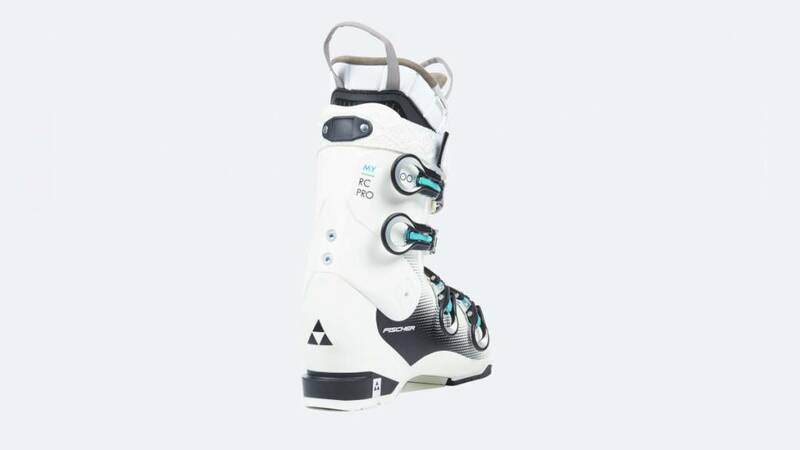 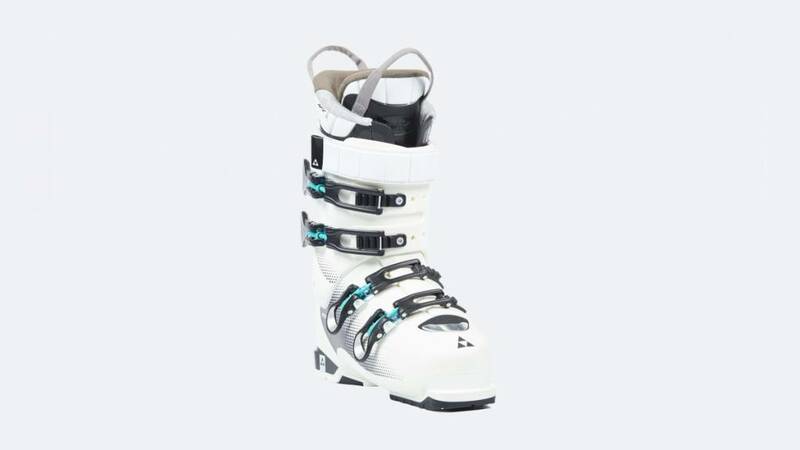 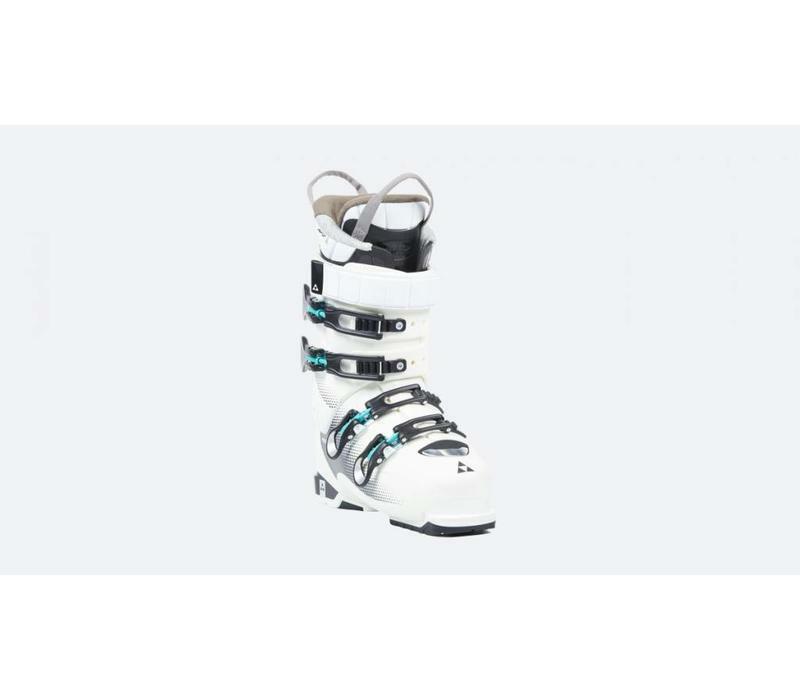 Its excellent fit and warm boot liner make it exceptionally comfortable, so nothing can stop you from enjoying an athletic and comfortable day's skiing!